How aligned are your marketing and sales departments when it comes to creating content? Chances are, your marketing team may be creating content based solely off of what they need for their campaigns, and not considering what they can be enabling their sales team with. Even the best sales rep can only do so much if they are not equipped with the right tools. The good news is, even if your organization doesn’t have any content created specifically for sales enablement, there are many pieces which you probably already have for marketing that can also be used by your sales team. Below, we’ve put together a list of 21 different types of content that your sales team can use, and given you a few quick pointers on how to maximize this content for sales enablement and marketing. Providing your sales team with thought leadership content is an easy way to enable them with valuable content. This allows them to establish the company’s position as industry leaders and easily provide valuable information to the prospect. Blog posts are a simple way to get your thought leadership content to your audience. Write about topics that are relevant to your industry, answer key questions, write how-to’s, suggest tips and give advice. Keep in mind to add rich media to your blog and make it easily skimmable and keep it concise. This is a more in-depth way to produce thought leadership content. E-books and whitepapers let you choose a topic and go into deep detail – whitepapers generally discuss a specific topic and include data that your prospects would not be able to find through a simple web search. As a marketing department, you would normally use these as a form of gated content, but you could also provide them to your sales team for prospects they are already in content with. Infographics let you present relevant content in a very visually appealing manner. Focus on highlighting key numbers, facts, and statistics in an easily digestible image. Infographics can live in blog posts, e-books, and whitepapers, or also live on their own for sales reps to insert into presentations and send directly to prospects. Social messages are a quick and easy way to get your content out to a wide range of audiences. Social selling through LinkedIn has become a powerful tool for B2B salespeople – help your team out by providing them with fresh content on a frequent basis to help them establish themselves as industry leaders online. Case studies and testimonials enable your sales team with content to show potential leads positive experiences and feedback from clients you have worked with in the past. It establishes a level of trust and authenticity that can only be achieved by using the words of a third-party company. This type of content allows you to pull real quotes from clients that you’ve worked with. These types of quotes usually discuss the positive experience that the client had working with your company – this is great content to display on your website and for your sales team to show future clients. Written case studies take a deeper dive into a client’s experience with your company. Depending on the data that you have on the work you do with your client, a case study is even more valuable if you are able to include statistics. i.e. ABC Software was able to close deals 50% faster after investing in case study videos with Media One Creative! Case study videos are similar to written case studies but showcase the project through video. This type of content can be more easily digestible for audiences and great content for your sales teams to play for leads. They are also the most powerful type of testimonial because it is literally your client talking directly to your prospects – it does not get more authentic than that. 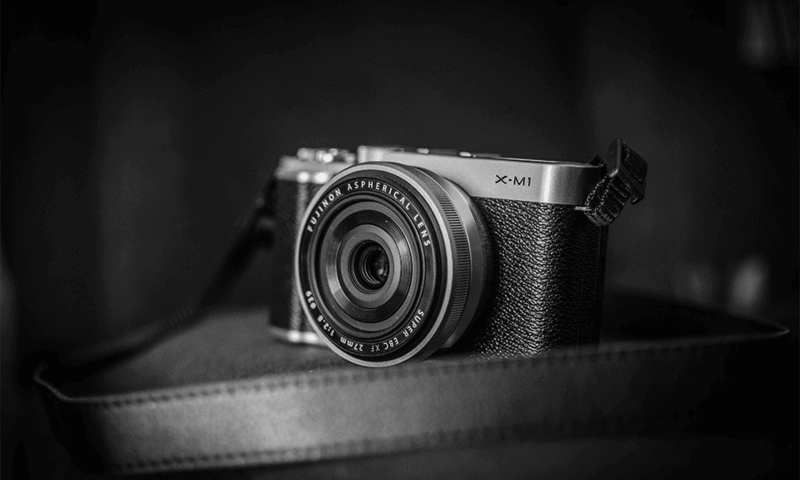 Product-related content is a great way to convert viewers into potential prospects. This type of content allows viewers to see examples of the work that your company does and what they can do for you. It also breaks down what your company offers so viewers will know if you are the right fit for them. These are pretty straightforward. Explainer videos explain the different products and services that your company offers. A video allows you to verbally and visually explain concepts to your audience. A one-pager is basically your entire company, or a specific product or service offering, on one single page. It forces you to take large ideas and visions and distill into one easily digestible page. It’s a straight-forward view of what you do, so it’s great for sales teams to use. Demos are particularly valuable in the technology and software industries. They enable you to show how to use a product/service and what your company can do for its customers. The easiest way to explain something is to show it in action. No matter how amazing your product or service is, chances are that your prospects are probably also looking into several of your competitors. A competitor analysis, whether this is a document that you share with prospects or just talking points for your sales team to use, enables you to clearly highlight where you outshine your competitors. Interactive content allows your audience to engage with your company. It is a lot more enjoyable and easy to digest for your audience than static content, and it also allows your team to gather valuable insights from your prospect sometimes even before talking to them. Although calculators require a little more effort from your audience, they provide incredibly valuable content, usually numerical. Audiences type in information and the calculator will provide results (shape the calculator topics to be relevant to your company and industry). The most common type of calculator is an ROI Calculator – this tool will show your prospect how your product or service will benefit them numerically. A simple way to interact with your audience, equip your sales team with a survey or assessment for them to send out to leads for your company. Make sure they all relate back to your company and the services/products that you offer. This also gives your sales team great information on the prospect to move forward with them. This is a list of the basic content that your company should always have for your sales team to use. 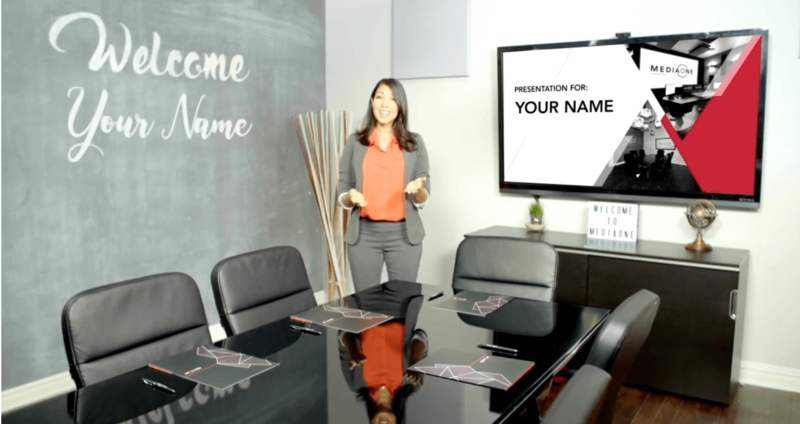 Sales presentation decks are an essential tool for your sales team. The best presentation template is clear and concise, and easy for the reps themselves to manipulate and customize based off of who they are pitching. Call scripts are templates or scripts for your sales team to follow when they are on a cold call with a prospect. It breaks down key selling points for the team to go over, but remember to not make it overly scripted. Allow your sales team to still have natural conversations and build relationships with the prospect on the other end. Email templates are quick and easy fill in the blanks for your sales team to send out to different leads, clients, projects, etc. Company content would be assets that you should already own before your sales team is pitching to prospects and leads. A company website is vital since it gives prospects a place to go and research your company out themselves. Make sure to have a high quality and user-friendly website since it will establish credibility in the eyes of your customer. Display your past work, clients, and who you are as a company. Let your audience know a little bit about you and why you started your company. There are many ways to frame your About Us section – research different websites and gather inspiration before creating your own. Displaying your company culture for audiences to see is growing in popularity. Showing that you produce great work is one thing but also showing that you’re great to work with is even better. You can show your company culture through videos, sections on your website, or other creative ways. Having the ability to customize content to each individual that is interested in working with or already works with your company is incredibly effective. It allows each individual to feel like they are important to you and your company. 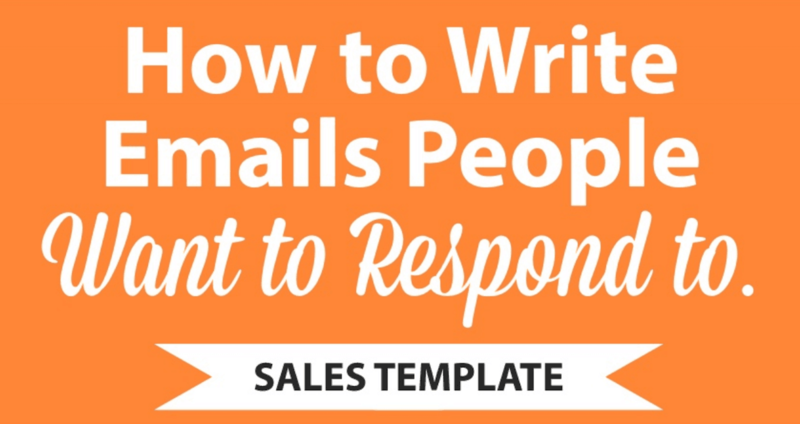 It’s a great tool for sales teams to use to make each prospect feel important. Although all of your sales material – decks, templates, etc. – should be easily customizable, there are sometimes some pitches that require you to go the extra mile. If you know your sales team is pitching a large account and there is some custom work that marketing can do to help win the job, that would definitely be a huge win for your company. Personalized video is a type of customizable content that is definitely growing. 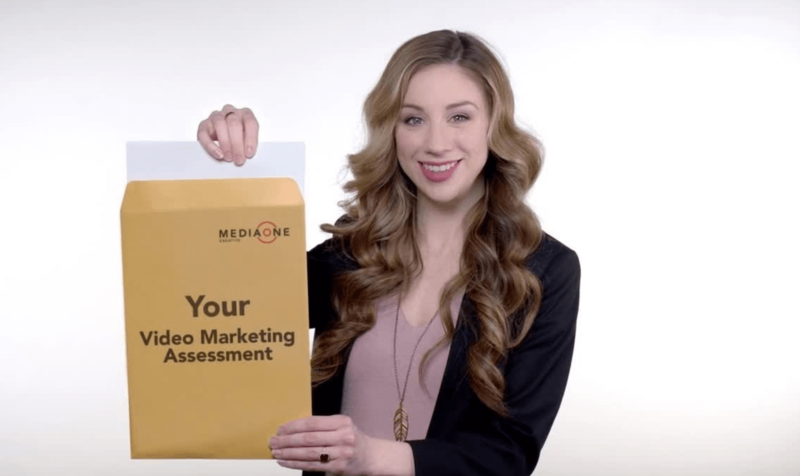 Personalized video allows you to send out video emails and customize each video with the viewer’s name, email address, company or other variable content that can be found in the data of your clients. 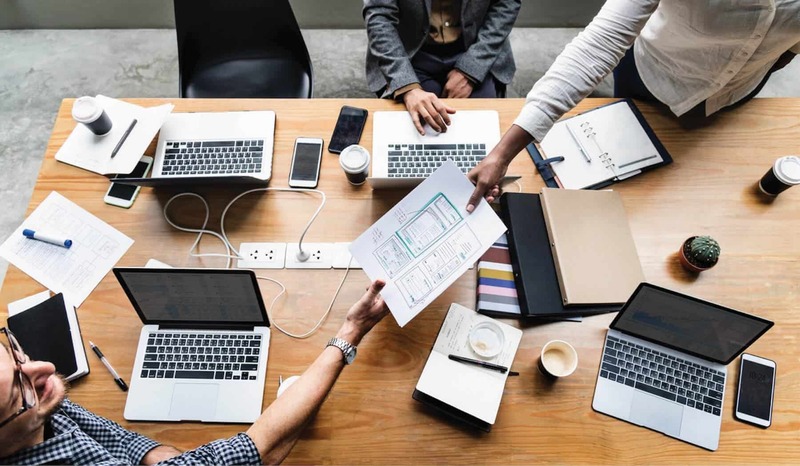 The most important aspect of sales enablement is access – making sure that all of your content is somewhere where your sales team can easily find it, and ensuring that they know what all is available to them. In many organizations, a disconnect between marketing and sales is common. While it is obviously important for marketing and sales teams to communicate for many reasons, distribution of content is one of them. There are many different platforms which you can use to host your content, but our biggest recommendation is to have one central resource for sales enablement content – whether that is somewhere where the content is actually hosted or a document that contains links to the most up-to-date versions of your content. Ryan is Media One Creative’s Sales and Marketing Coordinator, managing all of our internal marketing projects. Ryan graduated from Ryerson University with a BA in Creative Industries, being one of the first to receive a degree of this kind in Canada. © 2019 Media One Creative Inc.